Rob Kass is a statistician interested in the analysis of data arising in the brain sciences. For the first half of his career Kass studied Bayesian methods and the conceptual foundations of Bayesian inference, which led to his recognition by the Institute for Scientific Research as one of the most highly cited authors in the field of mathematics, 1995-2005. Since roughly 2001, Kass has concentrated on methods for the analysis of neural data, especially spike train data recorded from electrodes. In recognition of his research involving the application of statistics, Kass received the 2017 R.A. Fisher Award and Lectureship from the Committee of Presidents of Statistical Societies. 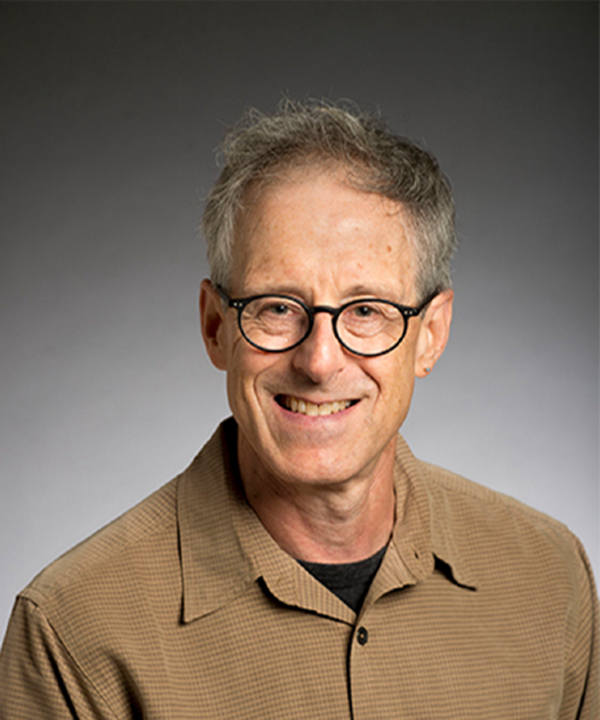 Professor Rob Kass’ research applies statistical methods to all aspects of neuroscience, including neural spike train data, MEG, fMRI and diffusion imaging techniques, to better understand how neural signals change under varying circumstances. A thorough understanding of neural network dynamics will be essential in developing targeted therapies for brain-related illnesses. Trainees working with Kass study methods for assessing interactions across multiple areas of the brain. This involves time series analysis, point processes, multivariate analysis, Bayesian methods, and high-dimensional inference. Kass has provided a brief summary of his work in 5 sentences and 4 questions. Some additional detail on Kass's research may be obtained from his NIH bio. More than 80% of Kass's neuroscience publications have involved spike trains. That work is summarized here.